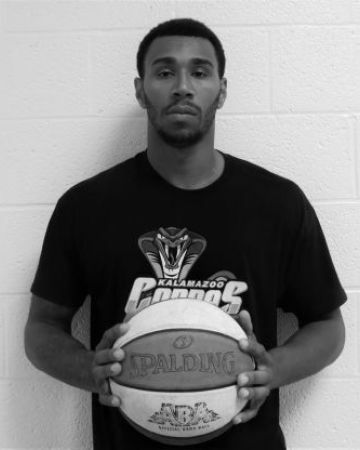 As Kalamazoo's only professional minor league basketball team, the Kalamazoo Cobras attract the area's top players. Hosting open tryouts every year, the Cobras aim to build, grow and cultivate the best minor league team in the nation. 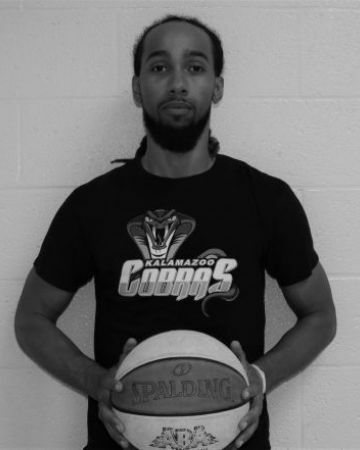 From college stars to backyard sensations, every member of our roster works hard and practices regularly to become the Kalamazoo basketball team that our community deserves. 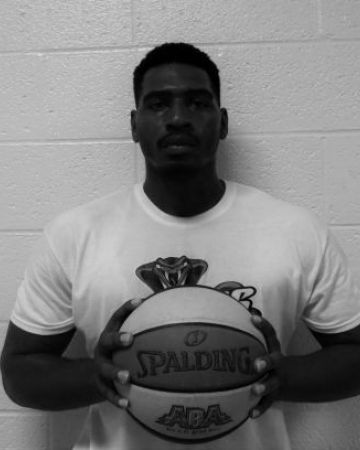 TJ Buchanan is a 6'4 guard went to Kalamazoo Central. 2x Class A state champion. 2x 1st team All State. Played Division 1 basketball at the University of Rhode Island for four years. 2014-2015 Atlantic 10 runner-up 6th man of the year. Lead team to 24-10 record as a senior. 2x Team Captain. 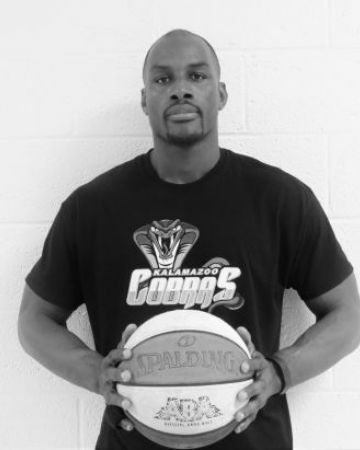 "I'm excited to be apart of the Cobras organization. 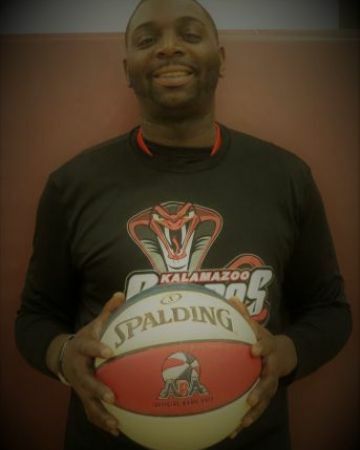 Im excited to be able to bring some excitement to the city of Kalamazoo. This is the beginning of something very special". Dave Karlson Chengoue is from Cameroon, Africa. He moved to Kalamazoo three years ago. Dave went to Montgomery College Germantown and Shepherd University. 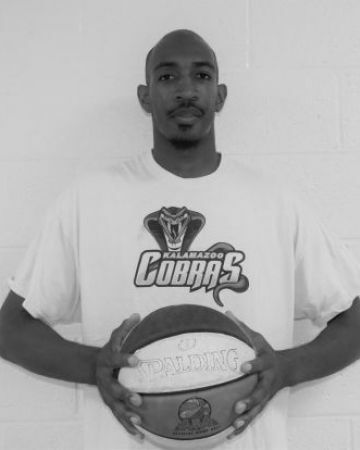 He has played semi-pro basketball with the Winchester Storm and Teasley Assist. Last year, he played for the Kalamazoo Pure Organization. Dominique Moore (Domo) is a Kalamazoo native. 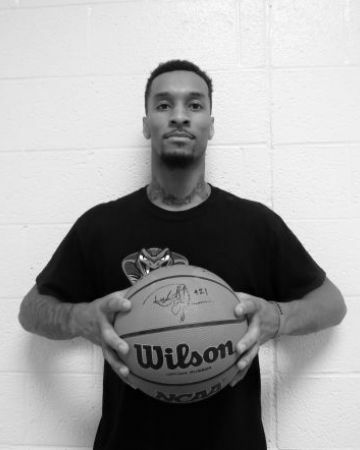 He attended Loy Norrix High School and has been playing basketball since he was a child. Though he has not played at this level before, he says, "I'm excited to be part of this organization because I want to make a difference in the community and inspire kids." Bam Willhite is a Kalamazoo native. 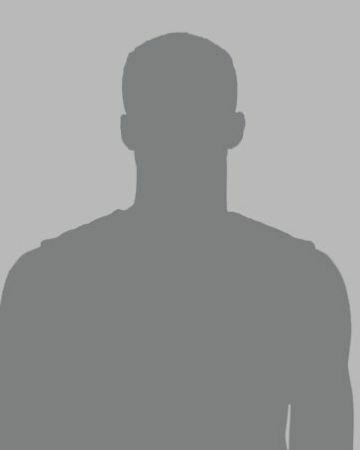 He attended Loy Norrix High School, Triton College, and Eastern Illinois University. 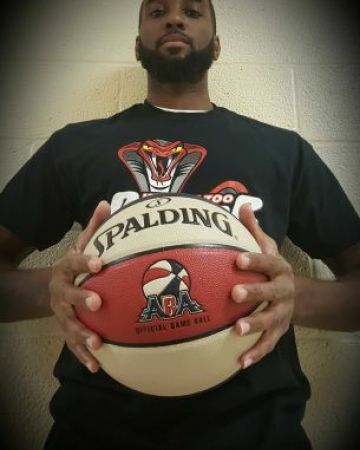 He has played in for Holland Blast (IBL), Lake Michigan Admirals (ABA), Athens Razors (PBL), and toured to China with the Lake Michigan Admirals.